Have you ever opened a bottle of wine and as you are opening the bottle, get a whiff of something you aren’t sure what it is? Last week, I was opening a bottle of wine and as I removed the cork, an odor like no other was coming from the bottle. It smelled like a wet dog! I took a small sip to make sure, and then I knew the bottle had “Cork Taint”. I put the cork back in the bottle and went to open another bottle. As the day progressed, and every time I walked passed by the bottle I could smell the odor, definitely not an aroma that is desired by any. Have you ever wondered why people first look at the cork and smell it before sampling the wine, after opening a bottle of wine? Then they actually pour a full glass in the wine. I sometimes can tell if there is a problem with the wine, by the color of the cork. It usually has a look of blue cheese veins, which is the growth of mold. When you think of mold, the adjectives I think of are; moist, damp, wet. That is where the odor of wet dog or wet cardboard comes from. What is “Cork Taint” or simply known as corked? Why does it happen? These are questions that I get quite a lot. First of all, its official name is “2, 4, 6-Trichloroanisole” or TCA. There is an antimicrobial agent that is used when processing the cork that interacts with the phenols and fungi (mold) creating a chemical reaction. It is a bacterium that gets transferred from the cork to the wine that causes this “wine fault”. 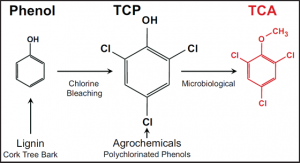 The “C” in TCA Chlorophenol is an industrial pollutant that is found in pesticides and wood preservatives. 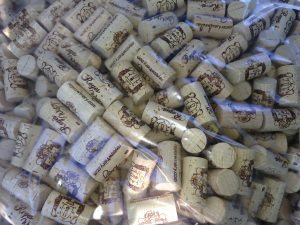 It can occur in the chlorine when sterilizing the corks. Nowadays, they use peroxide instead. It occurs in about 7% of all bottles. 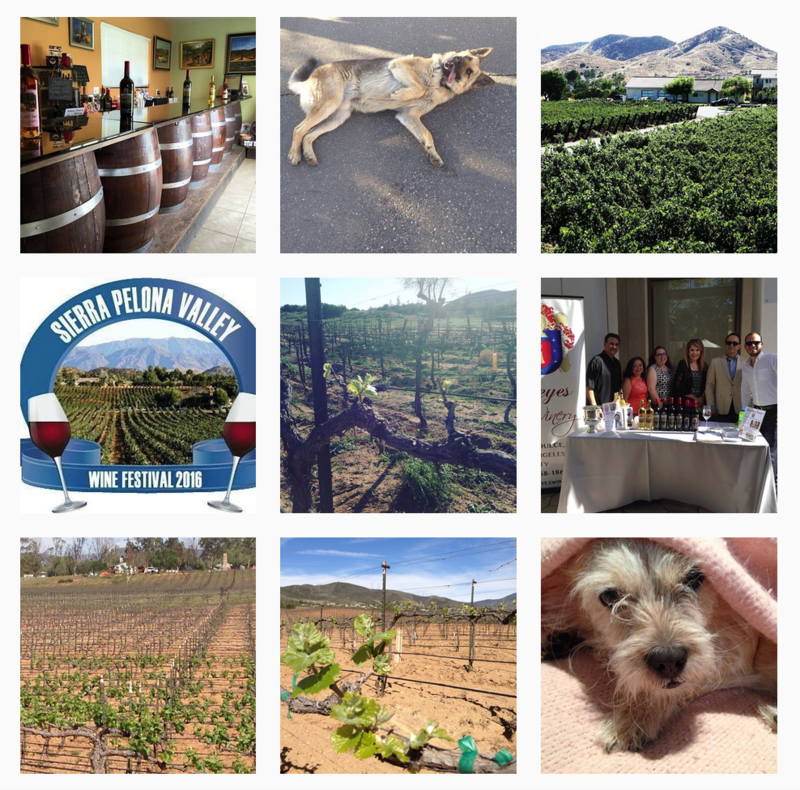 ← Viognier… the Other White Wine!